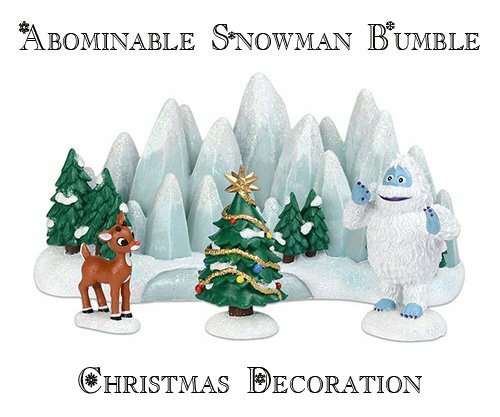 Are you looking for that perfect “Bumble” abominable snowman Christmas decoration? 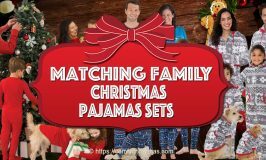 Bumble the abominable snowman has made his way into many hearts ever since his appearance in the video “Rudolph the Red-Nosed Reindeer. 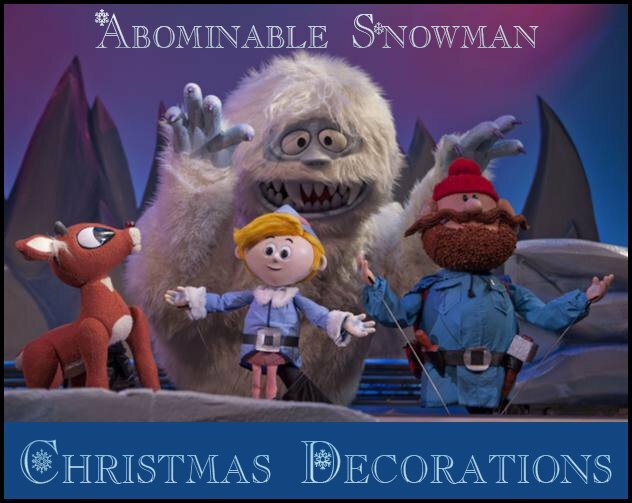 Bumbles is the Abominable Snow Monster of the North and is the main antagonist of the movie. 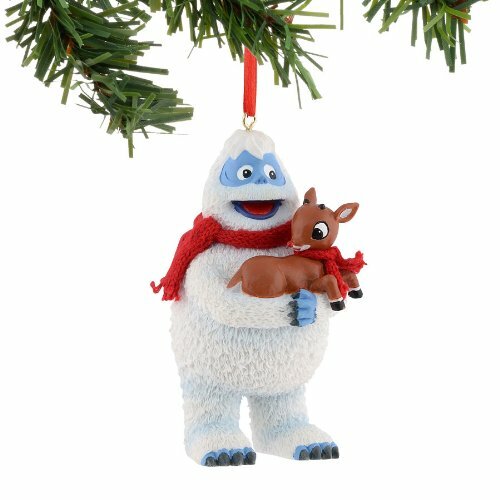 Bumbles was named by upon Cornelius and spends his time pursuing Rudolph,Yukon, and Hermey, throughout their unforgettable adventures. 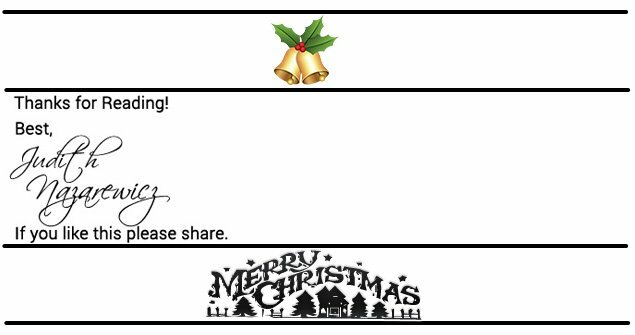 Now Bumble has his quirks especially Rudolph’s glowing red nose which simply drives Bumble into a fit of rage but worst of all Bumble hates anything to do with Christmas. 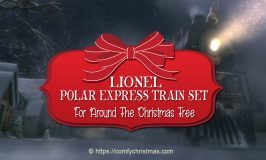 Now Bumble the Abominable Snow Monster is Yukon Cornelius’s longtime enemy and in the movie you get to follow along with all the misfit adventures. 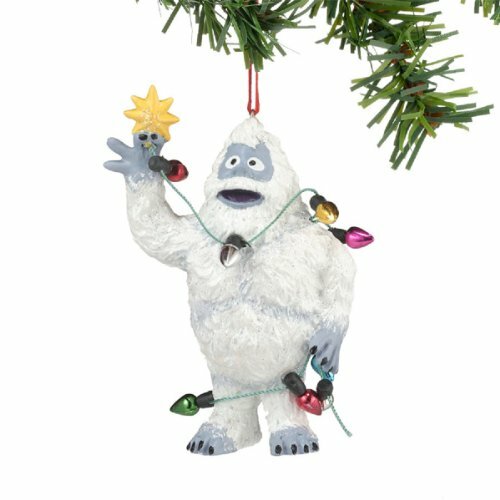 So if you have since the movie it’s hard not to follow in love with this BIG adorable abominable snowman and so why wouldn’t you want to add him to your collection of Christmas decorations. 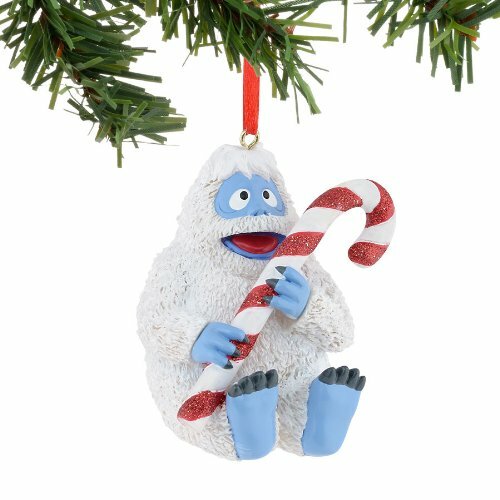 I’ve found some of the cutest most adorable abominable snowman Christmas decorations if you are head over heels for Bumble. 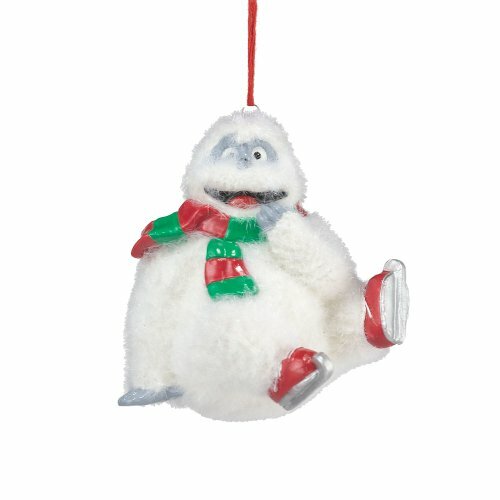 1 Which Bumble Abominable Snowman Christmas Decoration is Your Favorite? 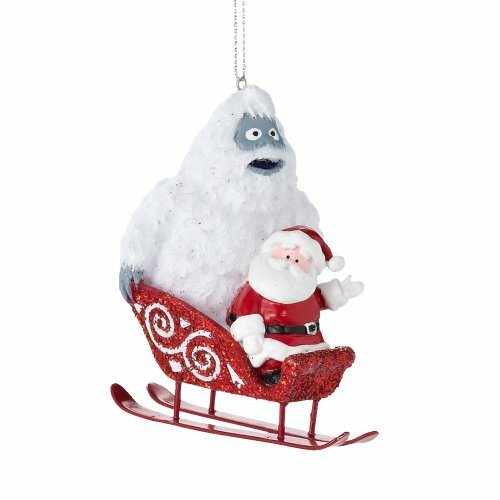 Which Bumble Abominable Snowman Christmas Decoration is Your Favorite? 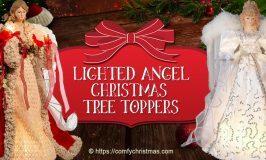 If you are looking for a nostalgic Christmas decoration that will take you back to your childhood when you would watch these wonderful little characters each Christmas. 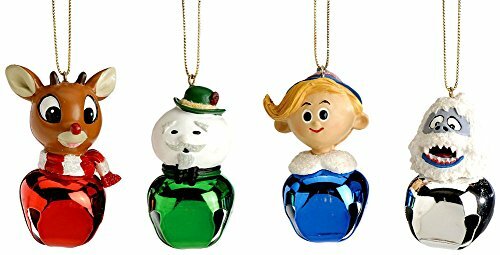 This four piece set of Rudolph and Friends jingle Buddies Christmas Ornaments would make the cutest gift or maybe an addition to your Abominable Snowman Christmas Decoration Collection. 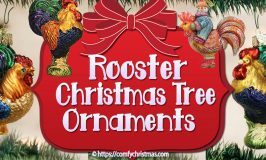 All the ornaments are ready to hang with gold cords attached. 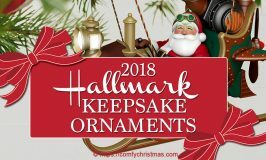 This ornament set would make the perfect collector pack and is officially licensed. 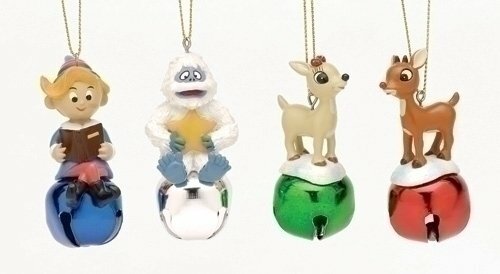 If you love to collect special Christmas ornaments than you’ll find these Department 56 Bumble Christmas ornaments superb! 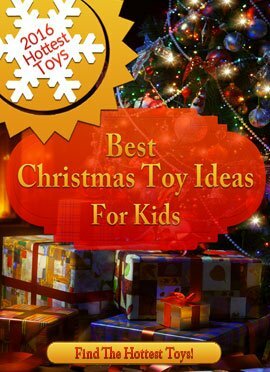 Department 56 has been around since 1976 creating wonderful miniatures that make for lifetime keepsakes. 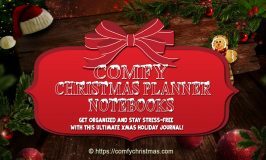 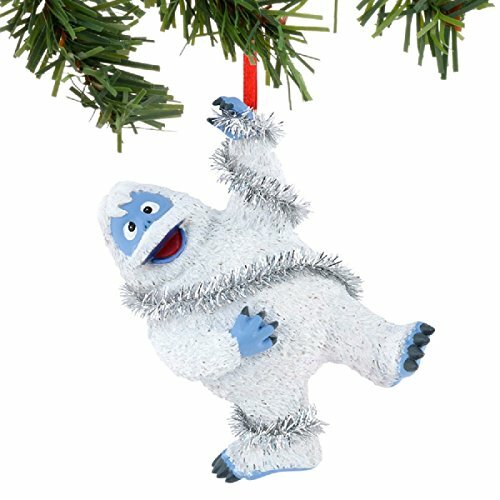 I hope you found the perfect Abominable Snowman Christmas Decoration and if you are looking for an abominable snowman yard decoration check this page out for a selection of yard decorations of your favorite Bumble abominable snowman character.